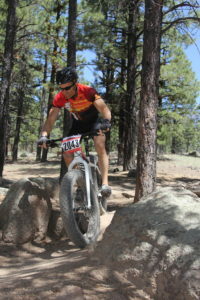 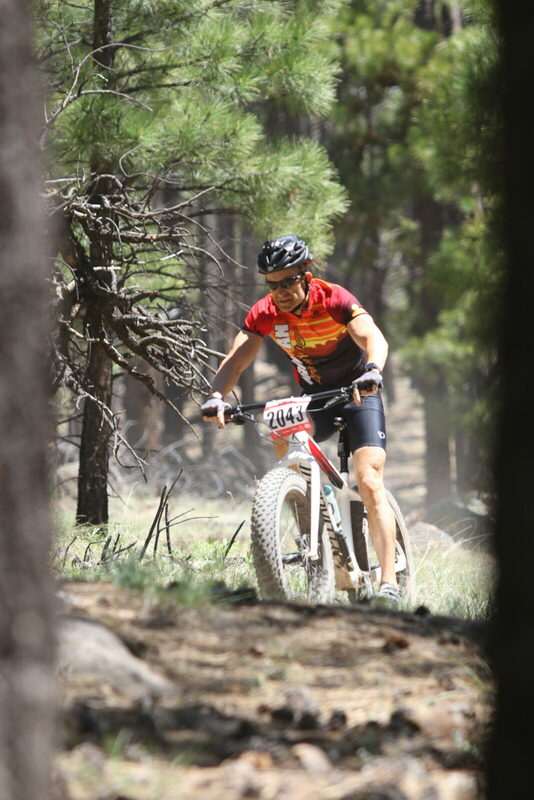 Ahwatukee StrengthLab Personal Training 480-612-7726 » Flagstaff Mountain Bike Race! Great Race! 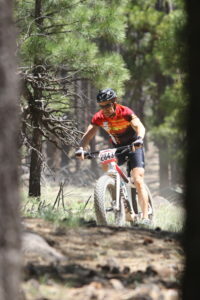 Had a lot of fun with the clients that made it!